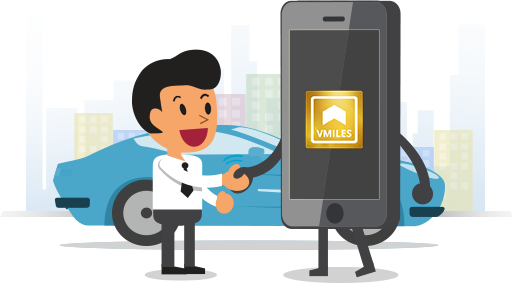 VMiles is Volercars exclusive cashback program. 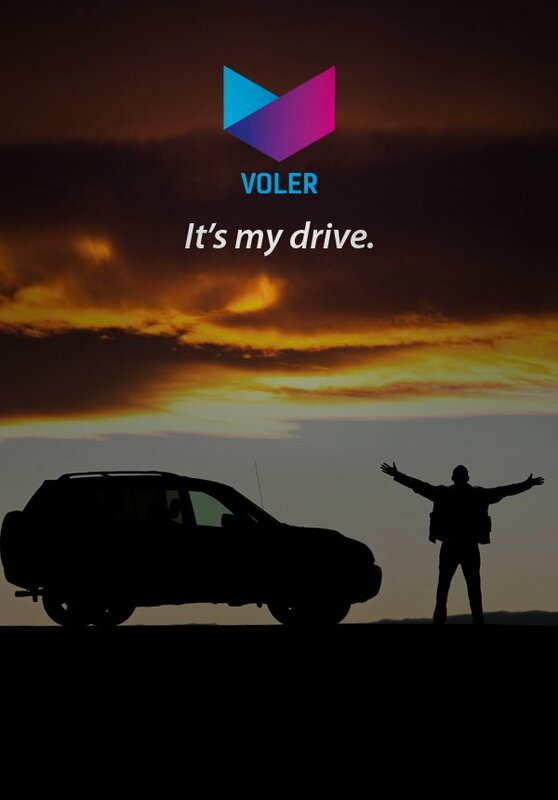 You get free VMiles (cash back points) on your every drive with Volercars. Use them to get attractive discounts on your future bookings with us. Save more on every road trip you plan with us. How Do I Earn VMiles? 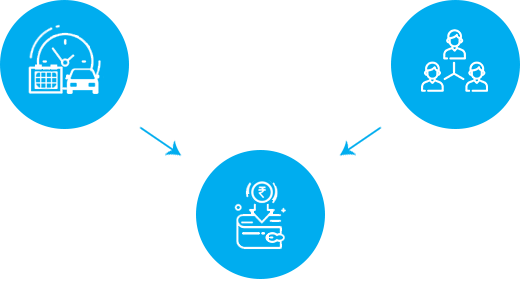 You earn two VMiles credits for every half an hour of your trip and redeem the VMiles credits on your next booking with Volercars. Drive more to save more! Plan your trip and book a car of your choice from Volercars. Also, get chance to earn more VMiles through our Refer and Earn programme. Just invite your friends, family and colleagues with your referral code and when the referred person signs up through Volercars app, they earn 500 VMiles, and you earn 500 VMiles. Redeem VMiles on your future booking with Volercars! Use them and get discount on your next booking with us. If you have already earned VMiles through our Refer and Earn programme, the discount will be automatically applied to your billing amount.